Happy St. Patrick’s Day!! 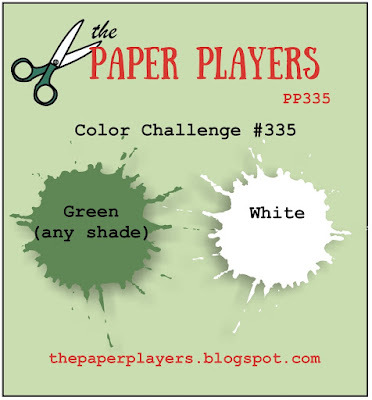 Green & White is the color challenge from the Paper Players. You can use any shade of green so I opted for Cucumber Crush. 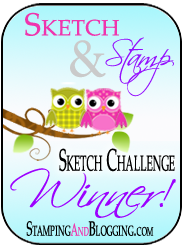 I started with a 4″ x 5-1/4″ white panel and the striped stencil from Stampin’ Up!. I angled the stencil one way and taped it down over the panel with post it note tape. After I added the ink one way on the stencil, I turned it to the opposite side and finished the coloring. 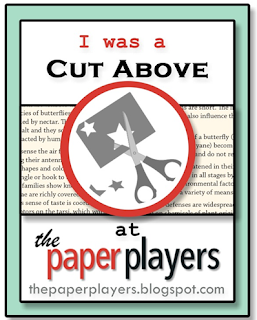 Then I cut the panel to 3-1/4″ x 4″ and added it to a Cucumber Crush backing. I used the Boho Chic TIEF for the larger white panel to add more diamonds. I used the Succulent Framelits for the flower using white and Cucumber Crush cardstock. I used a sponge dauber to sponge all of the petals. I’m sure you will not get pinched if you had this card in hand 🙂 . 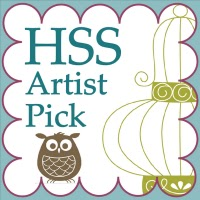 If you need any stamping supplies, I’d be happy to be your demonstrator. Just click on any of the boxes below or the “Shop Now” button and you will go directly to my store. 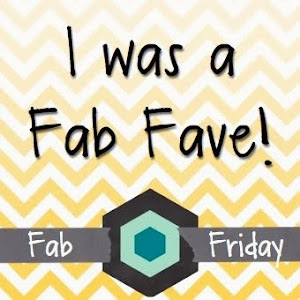 I love to hear from you so if you have any comments or feedback on my posts, please let me know.